Email is a common way of communication, from corporate to personal. Last week we talked about the difference between "to" and "cc", why you want to keep emails short and sweet, and how to be aware of your tone. 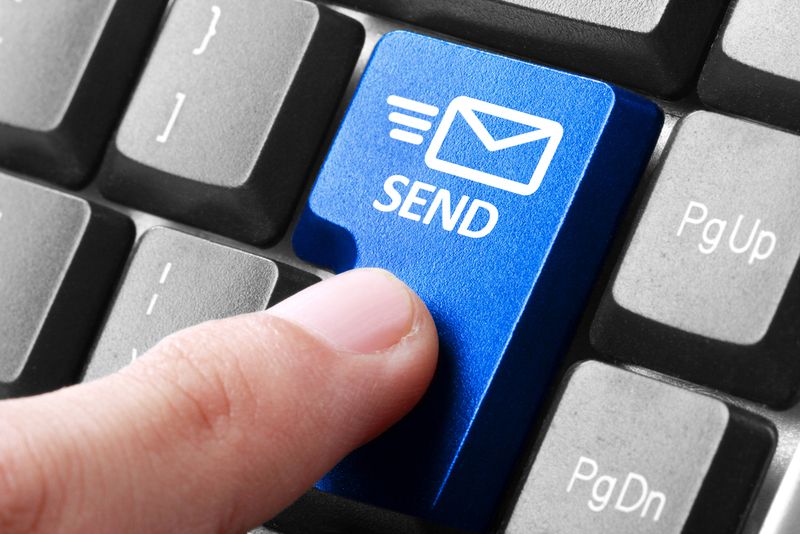 There are still several things you'll want to pay attention to when sending an email, though! We would be lacking in our duties as Search Engine Optimization experts if we didn't tell you to include a signature blog in your email! Go above and beyond, and instead of just putting "Thanks, Your Name," consider including your desk phone number, your cell phone number, your website, and links to your social media channels. Not only does this make it easier for someone to reach you, it can also help your marketing efforts. Everyone you send an email to now has easy access to your website, Facebook page, blog, and more. If you don't currently utilize these forms of search engine optimization, our social media managing team would love to help you out with that! Did you think that your boss wouldn't find out about the emails you've been sending to your spouse, family member, or other co-workers? Think again. Your work email isn't a private platform, and in fact, some companies actually make you sign a waiver acknowledging that you realize they will be monitoring your email. If you wouldn't want your mother - or in this case, your boss - knowing you sent it, you probably shouldn't send it. Have you been a part of those chain messages where what started out as an information email about a company meeting, or a community get together then turned into a chat forum about event planning or even a sales pitch? Keep your "reply all" usage to a minimum, and only use it when extremely necessary. In most cases, you can reply back to the person who sent you the email and achieve the same results. Finally, give your email one more glance before you send it off through cyber space. Look for grammar and spelling mistakes, information you may have left out, or even just the tone of your email. Once you've done that, it's time to hit send and move on to the next one hundred and fifty emails awaiting your response. Communication is important, especially when the form you use lacks some of the personal interaction that face to face has. 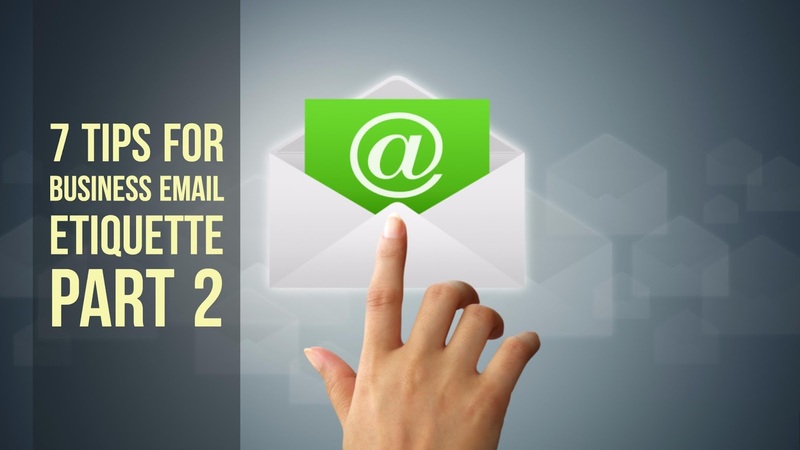 Does your company send out regular e-newsletters to your clients? This can be a great way to share new details about your company, answer frequently asked questions, and share details about sales, discounts and more. E-newsletters are a wonderful way to use email to your advantage, and MSW Interactive Designs would love to help you achieve your marketing goals!